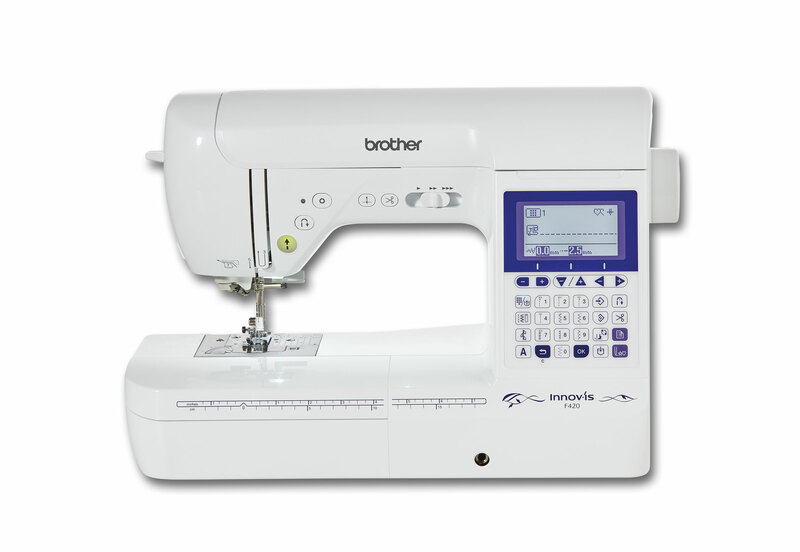 We are the local authorised dealer for Brother Sewing Machines. No you won’t… you’ll pay exactly the same price! But we will also give you personal advice on what’s best for you. We will provide product support to help you get the best from your machine. If you have any problems we will help you sort it quickly. We have most of the Brother range of machines in the shop for demonstration purposes. We hold several machines in stock and others are supplied direct to customer from Brother’s warehouse generally within 48 hours. 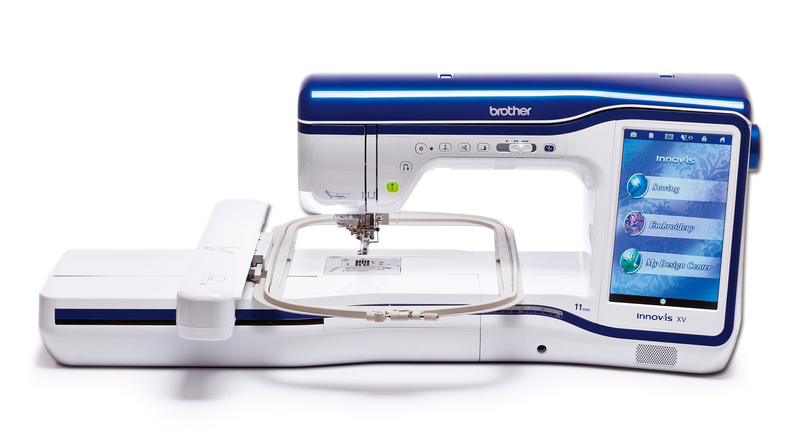 You’re serious about sewing – and now, with the Innov-is XV, you can invest in your talent. Everything’s easier, faster and more intuitive than ever. See exactly where the needle will drop. Convert scanned images to embroidery data in just a few seconds. Add stippling embroidery where you like. This is the machine on which you’ll perfect your skills. Whether you are a new or more advanced sewer our Innov-is F420 makes sewing a breeze. User-friendly features and automatic needle threading give you more time to do exactly what you love – being creative! With the strong smooth Square Feed Drive System (SFDS) the F420 will handle all types sewing from fashion and homeware, to precision quilting.